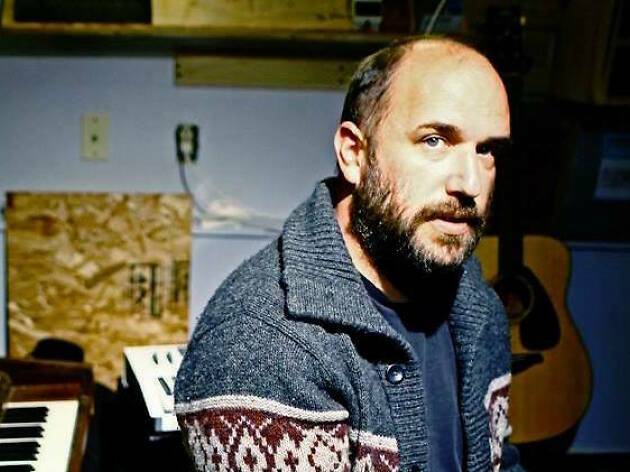 Singer-songwriter David Bazan disolved his mellow, semi-religious indie rock act Pedro the Lion in 2005, striking out on a solo career under his own name. After more than a decade, Bazan revived the band in 2017, with promises of a new record in the coming year. You can expect to hear a few songs from that album, aptly titled Phoenix, at this special solo performance during the Tomorrow Never Knows festival. 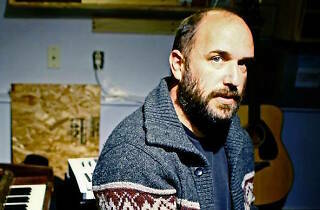 Bazan is joined by Chicago-based keyboard balladeer Advance Base.